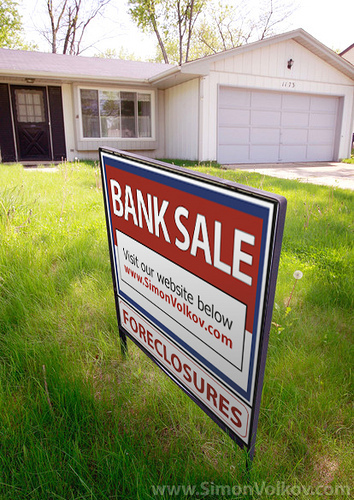 The Big Orange Press | Knoxville Real Estate / Market Trends / Archive by category "Statistics"
The number of foreclosure filings rose 3 percent in September, according to foreclosure-tracking firm RealtyTrac. 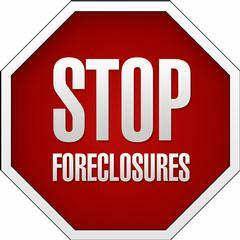 Banks Are Stopping Foreclosures…Will It Hurt Or Help?? On the first Friday of each month, the Bureau of Labor Statistics releases Non-Farm Payrolls data for the month prior. 54,000 jobs were lost in August. The Year Is Half-Over. How Did The Housing Experts Fare On Their Predictions? As 2009 was ending, the “experts” were busy making forecasts about the U.S. economy and what to expect in 2010. Were they right? Relocate America recently released its 2010 list of Top 100 Places To Live In America. The rankings are topped by some cities you may expect, and some you may not. Existing Home Sales rose in March, as expected. U.S. homebuyers closed on 7 percent more homes as compared to February. As expected, the Pending Home Sales shot higher in February, boosted by the federal home buyer tax credit’s April 30 deadline.